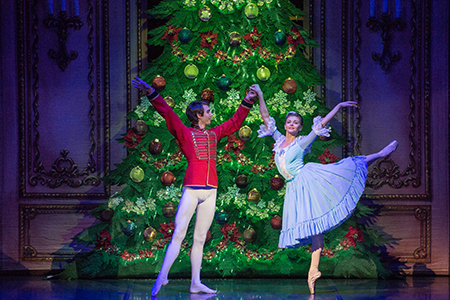 Tour availability: Any day at 7.00 or 9.00 p.m.
Inclusions: tickets to the Folklore Show. During your time in Saint Peterburg, we encourage you to get acquainted with historical traditions and rich Russian culture. 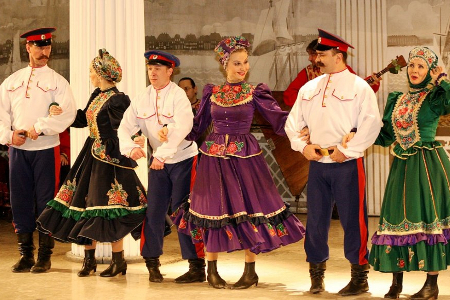 You will have a chance to visit a concert of a Russian folk dance group including the world famous Cossack dancing. 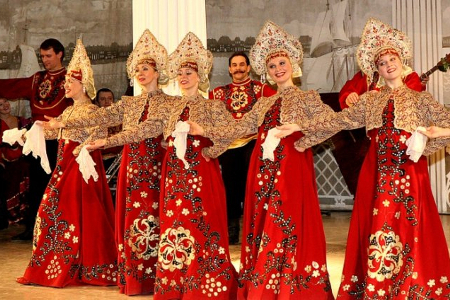 Visit the Russian folklore show to enjoy the Russian spirit and you might get a better understanding of the famous Russian soul. 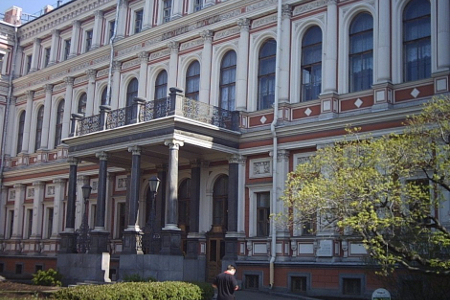 The Russian folklore show takes place in the Nicolaevsky Palace that used to be a Grand Ducal Residence before. During the show intermission, you will be offered a shot of Russian vodka (champagne for ladies) and some traditional Russian snacks. It is important to print the voucher you receive after payment. 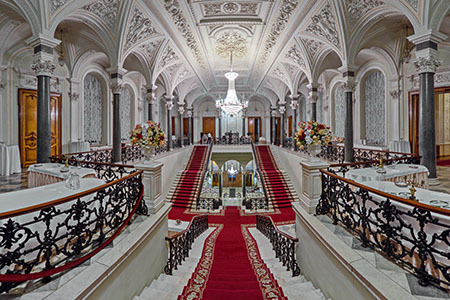 When you get to the palace (please come 20 min in advance), show your voucher to the administrator at the main stairs (inside the palace) or turn left to the ticket office (inside) and exchange your voucher on a ticket. Please note, the show you buy is nonrefundable.